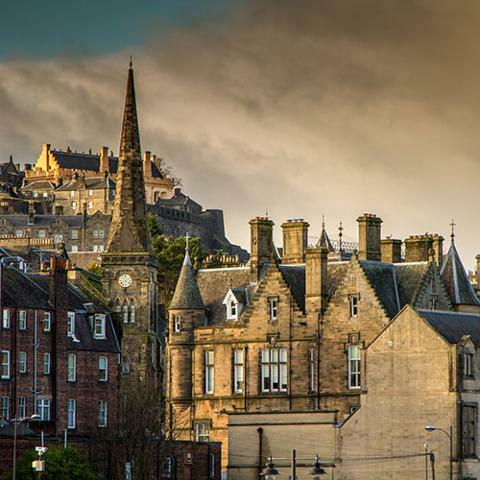 Guided day tour of Loch Lomond, Trossachs, Doune Castle, Stirling Castle and the Kelpies from Edinburgh. 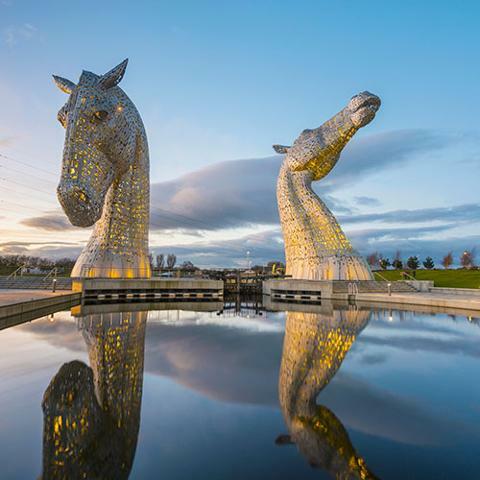 This breathtaking tour departs from our office at 87 High Street on the Royal Mile at 09.00hrs - we make our way to our first photo stop at the Kelpies, the world's largest equine sculptures. 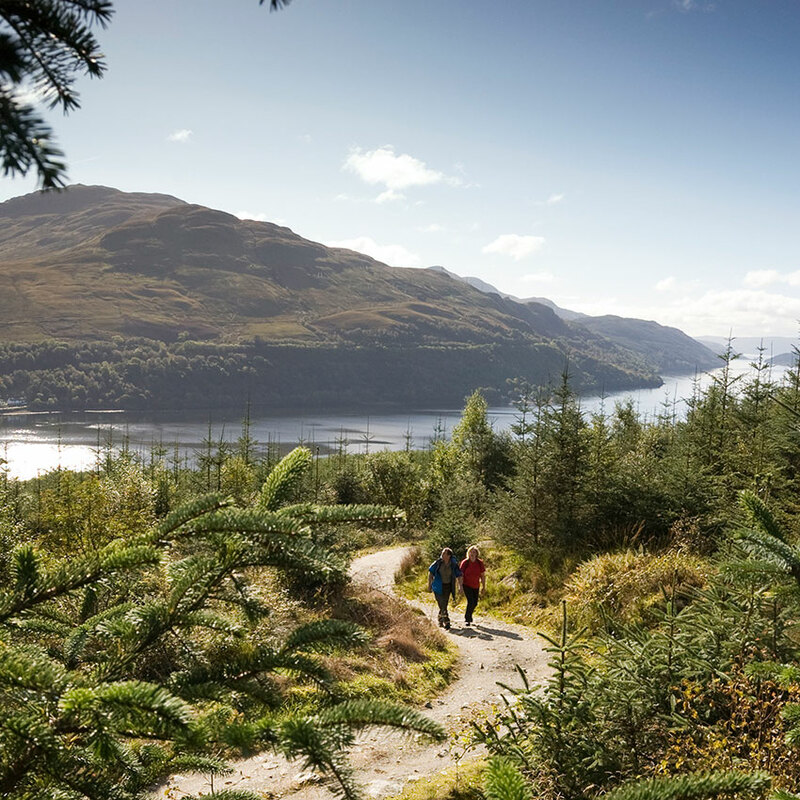 From there we head for Loch Lomond and the village of Balmaha near Ben Lomond, where we stay for an hour taking in the beauty and the spectacular landscape surrounding this famous loch, with the possibility of a relaxing walk on its shores. We travel to Aberfoyle, known as the Highlands in Miniature, where you can have lunch and admire the scenery of the Trossachs National Park. 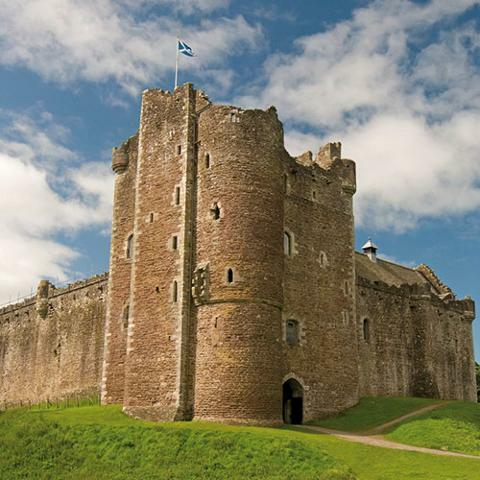 A short drive takes us to a picture stop to Doune Castle enjoying its fame as a location for the "Outlander" and the "Games of Thrones" series. 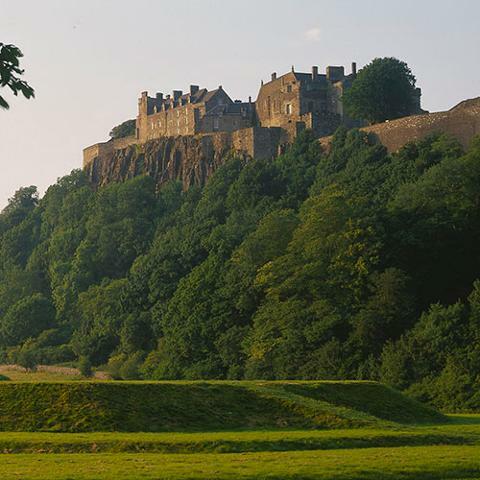 Our final visit of the day is at Stirling old town, where you will have time to explore its astonishing restored Stirling Castle*, discover its pass and hear of the exploits of William Wallace, Robert the Bruce and Mary Queen of Scots, before ending our tour in Edinburgh city centre near Waverley Train Station at 18.30hrs.